Sourcing the right colour can be tricky. 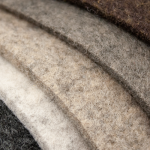 Max, Paddington and Liso combined offer a vast range of colour to chose from at affordable prices. 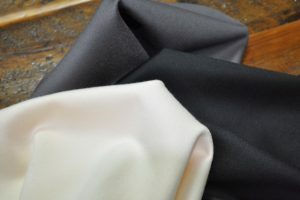 Order a sample today and find that perfect shade of grey for your next project. 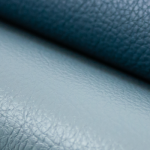 With the look and feel of a fine garment fabric, Max is woven for contract use. 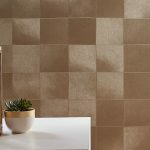 Available in 21 rich colours that have depth and dimension. 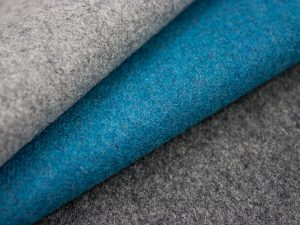 Here’s your answer to a rich wool flannel at affordable pricing. Paddington works as a great companion fabric or all on its own. 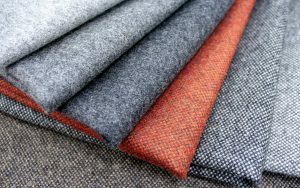 Woven in the Scottish Highlands, Liso is a sophisticated plain wool with a smooth soft hand that is ideal for upholstery or drapery use.